If you ignore awful acting of the host, than this barn find musclecars can be awesome. 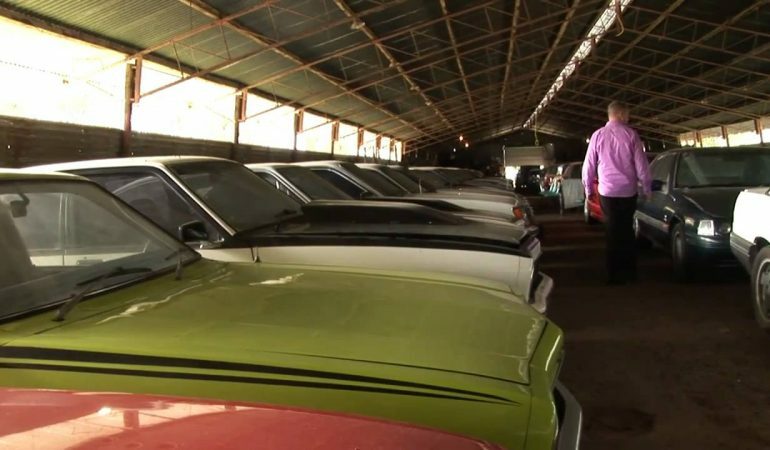 Imagine finding a large barn full of the best classic muscle cars around. We’ve seen tens of similar finds in Europe but this one is very impressive also. 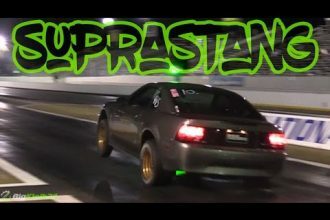 Mustangs, Chargers and the best Plymouths are there. 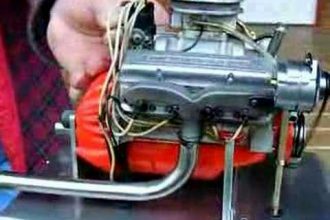 Worlds Smallest Running Chevy V-8 Runs Like A Charm!